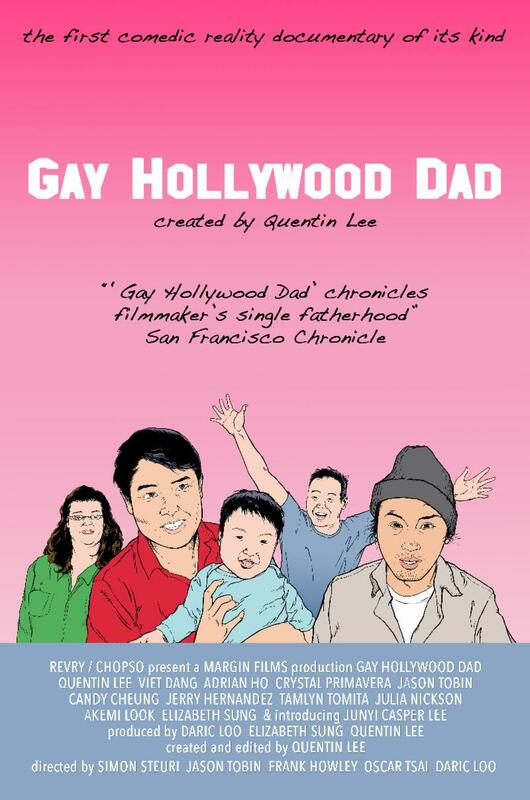 Margin Films has announced the festival premiere and digital debut of release of Quentin Lee’s Gay Hollywood Dad. Originally developed as a web series, the latest film from Quentin Lee (White Frog, The People I’ve Slept With) follows Lee’s journey to fatherhood in the City of Angeles. 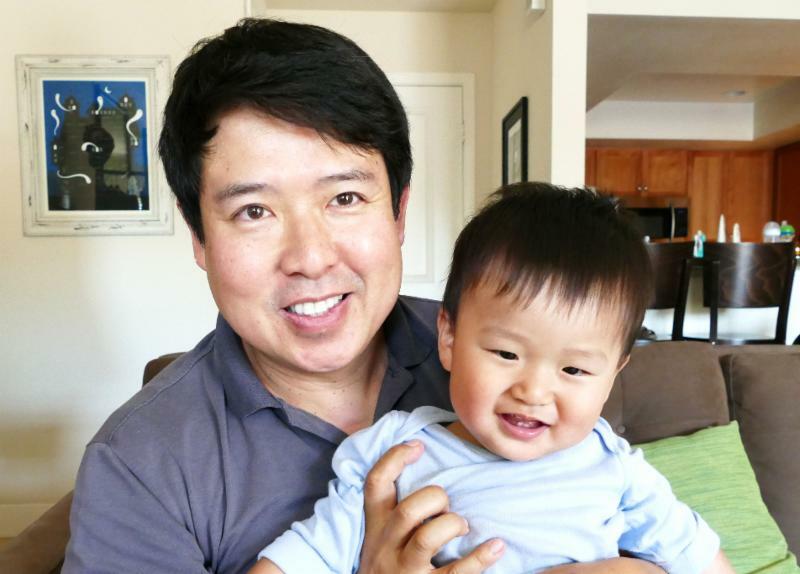 The feature-length version of Gay Hollywood Dad will premiere August 2nd at the New York Asian American International Film Festival before launching on Amazon Instant Video on August 3rd. Creator Quentin Lee and his son Casper make their documentary debuts alongside filmmaker friends Adrian Ho and Viet Dang, gestational carrier Crystal Primavera, and actresses Tamlyn Tomita (“Teen Wolf”, The Joy Luck Club), Julia Nickson (Rambo: First Blood Part II, Half-Life), Akemi Look (The Unbidden) and Elizabeth Sung (Memoirs of a Geisha, Lethal Weapon 4). As Lee launches his most personal project yet, his first film, 1997’s Shopping for Fangs will screen as a retrospective at Outfest 2018 and Comedy InvAsian, the first Asian American stand up television series he produced and directed, will stream on Hulu. Living under the Hollywood sign, single gay dad Quentin Lee juggles between raising his newborn baby by himself and making his means as an acclaimed independent film director with hilarity and drama. “What have I gotten myself into! 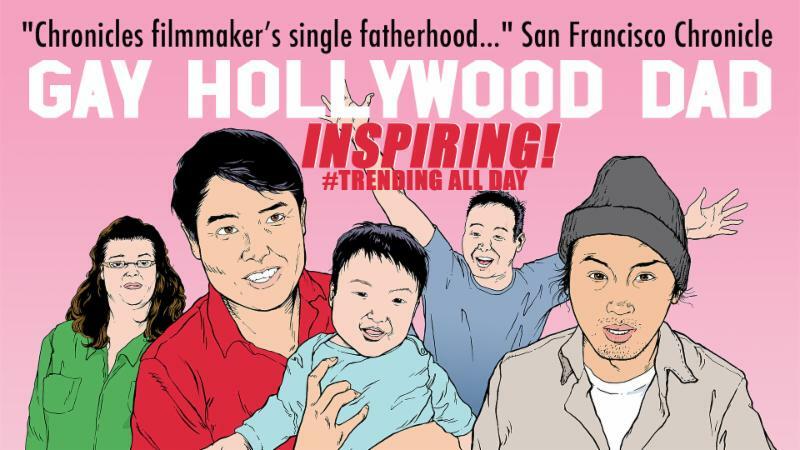 ?” Gay Hollywood Dad chronicles the first six weeks of Quentin’s journey as a single dad from cutting his son’s umbilical cord in a hospital of Ohio to sleepless nights feeding the baby to bringing the baby to his independent film premiere.